Bad guys got you down? Got no superpowers to speak of? Not a problem! Just do what Natasha Romanoff does and whack the bad guys with a super-charged stick. 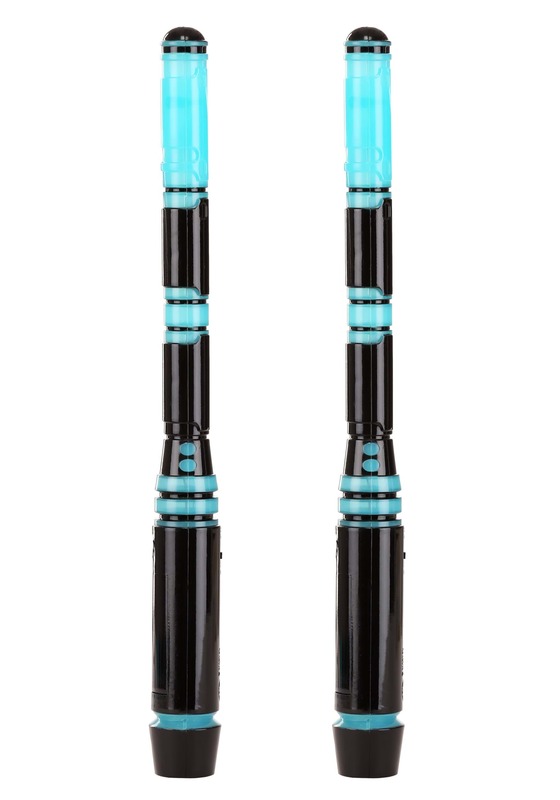 It might be kind of basic, but she's gone toe to toe with some of the worst baddies in the Marvel Universe using nothing but these Black Widow Avengers 2 Light-Up Batons. Of course, we can't sell you the real ones she uses, since they're SUPER dangerous, but these ones look like real thing and you can use them with your Age of Ultron costume.